So much nutrition advice is centred on what we need to eat less of, but when it comes to pulses – dry beans, peas and lentils – the message is about eating more! 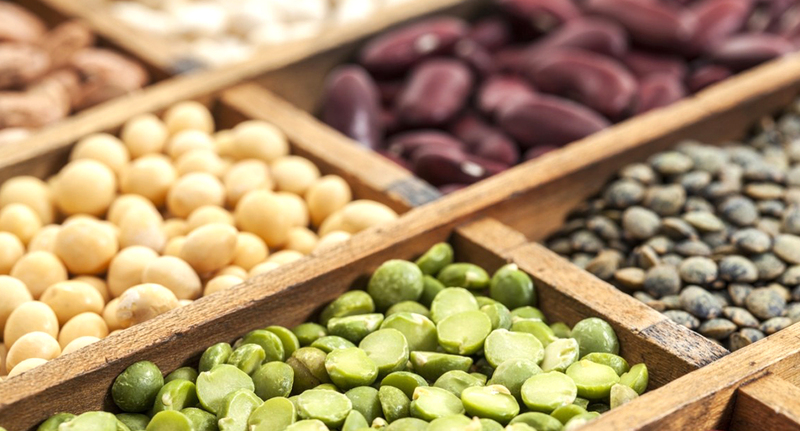 To end off National Nutrition Week here is a quick summary on dry beans, peas, lentils and soya. I hope you have been inspired to get creative in the kitchen and include them regularly as a part of your healthy eating plan.